The two biggest names in online house hunting -- Zillow and Trulia - are joining forces in a stock deal valued at $3.5 billion. Trulia shares jumped 12% on the news that it's selling to Zillow. Zillow will continue to operate two separate websites, where consumers can search listings of homes for sale. Zillow and Trulia together attract more than 130 million visitors a month. Both companies post detailed listings of homes for sale, and charge agents to post their names alongside their listings. Some agent teams spend $20,000 a month with Zillow, Trulia, or both. Still the websites' revenue only add up to about 4% of the $12 billion the real estate industry spends on marketing via newspaper and television ads, billboards, direct mail and the like. 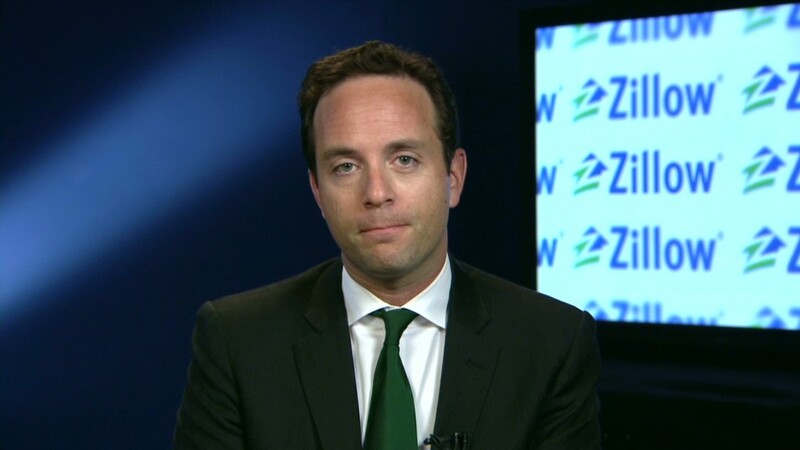 Zillow CEO Spencer Rascoff sees an opportunity to capture more of those marketing dollars via mobile. "Mobile is becoming the medium of choice for home shopping," said Rascoff. 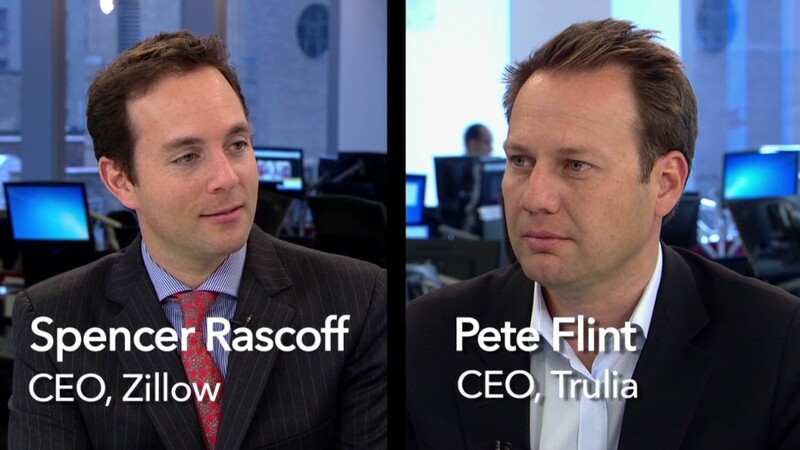 Trulia's current CEO Pete Flint will continue to head Trulia's operations and report to Rascoff. The two real estate portals have transformed the housing market over the past decade by making information that was once only available through realtors easily accessible to consumers. The sites have made the home buying process much more transparent and stripped real estate brokers of their traditional role of gatekeepers of information. Zillow, for instance, has its own home value algorithm called Zestimates. Trulia offers extensive rankings on crime, public transit and schools. The ultimate fear: Zillow and Trulia could make brokers irrelevant. The new Zillow will still have plenty of competition from other sites such as Realtor.com, Homes.com as well as from Coldwell Banker, Re/Max, Century 21 and other real estate brokers. But it will give the combined company the leverage to charge realtors more, said Steve Murray, editor at Real Trends a real estate communications and consulting company.